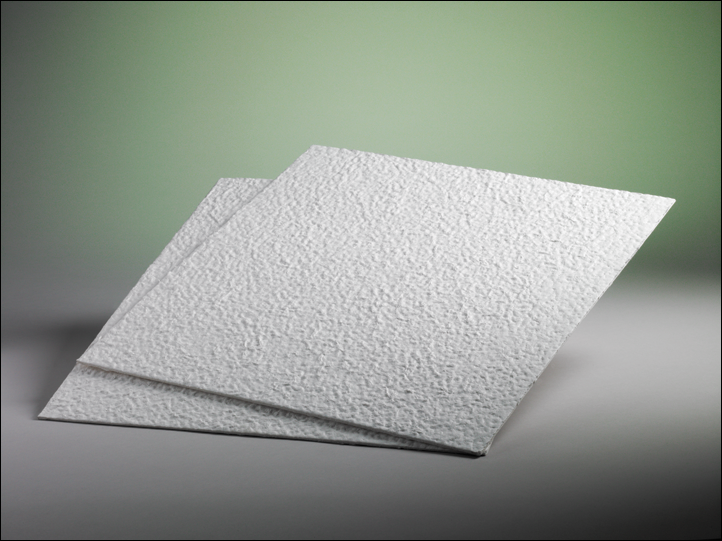 MicroMedia XL Series depth filter sheets are formulated with cellulose, wet strength resin and Celpure® diatomite. Celpure® is an ultra-pure form of diatomaceous earth manufactured specifically for use in critical applications. 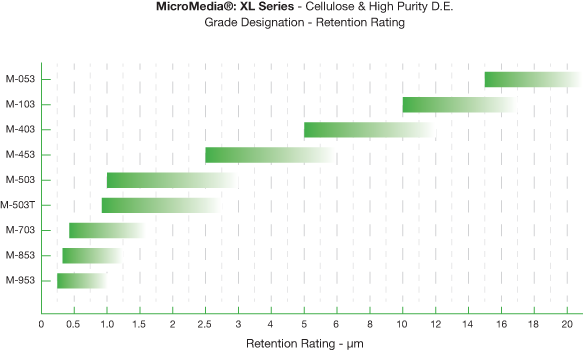 MicroMedia XL Series depth filter sheets provide an improved clarity and greater throughput. In independent testing, ErtelAlsop XL Series depth filter sheets outperformed competitor’s standard grades by over 500%. Most depth filter media manufacturers currently use DE formed to “food-grade” quality standards. This allows for problems with respect to compendial standards, purity, manufacturing/process control and packaging. Unchecked variations in diatomite result in significant process deviation such as filtrate color, pH and impurity profiles. Celpure® DE can meet the high quality standards dictated by 21CFR211.160 (b). Traditional “food-grade” forms of DE rarely meet USP-NF standards. ErtelAlsop Micro-Media filter sheets are composed of cellulose pulp, Celpure® diatomaceous earth and wet strength resin, which causes the media to exhibit a net positive charge zeta potential. This allows for the highly efficient removal of particles smaller than the filter’s nominal ratings.